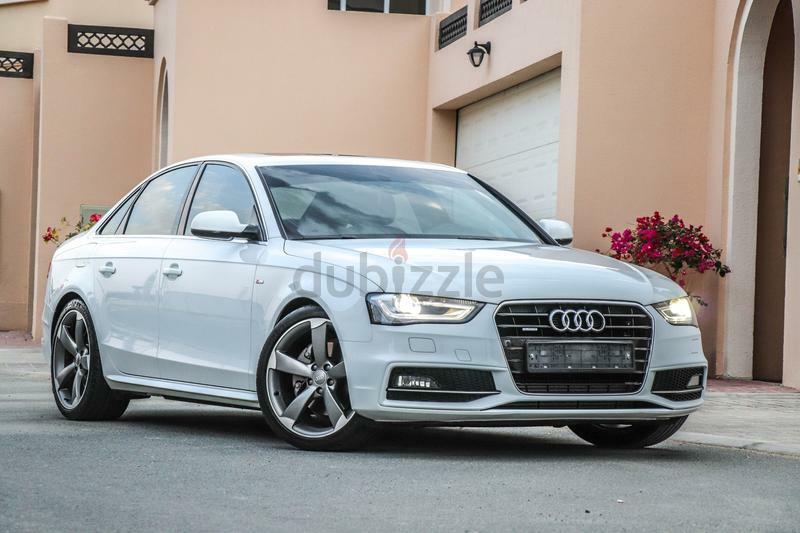 dubizzle Dubai | A4: Audi A4 45 TFSI Quattro 2015 GCC under Warranty with Zero downpayment. 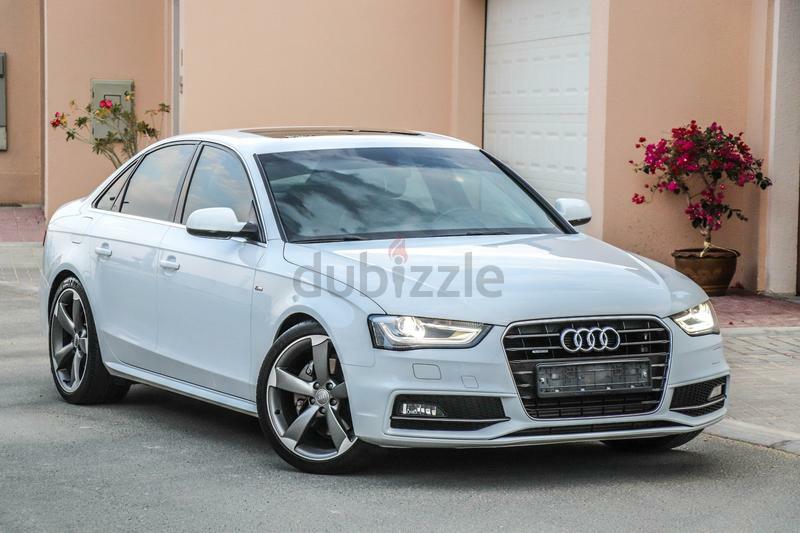 Audi A4 45 TFSI Quattro 2015 GCC under Warranty with Zero downpayment. 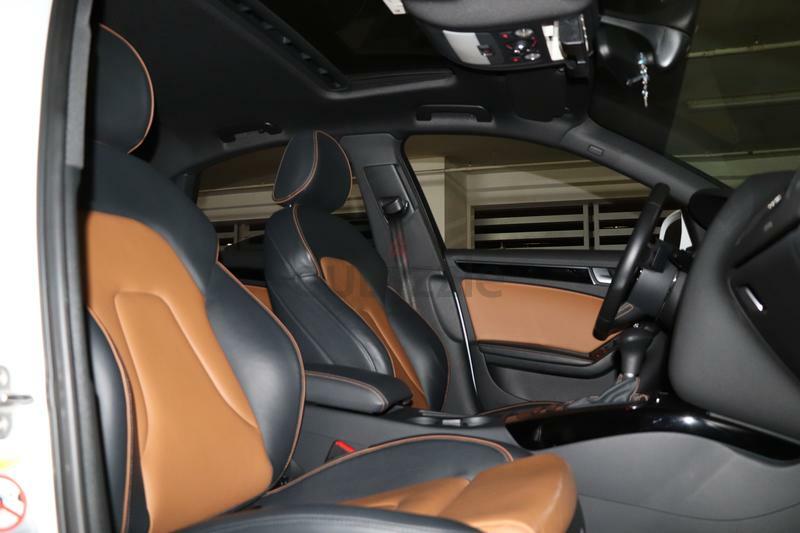 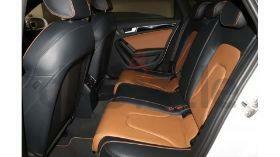 ¥	Interior Colour : Black & Tan (Dual Tone). 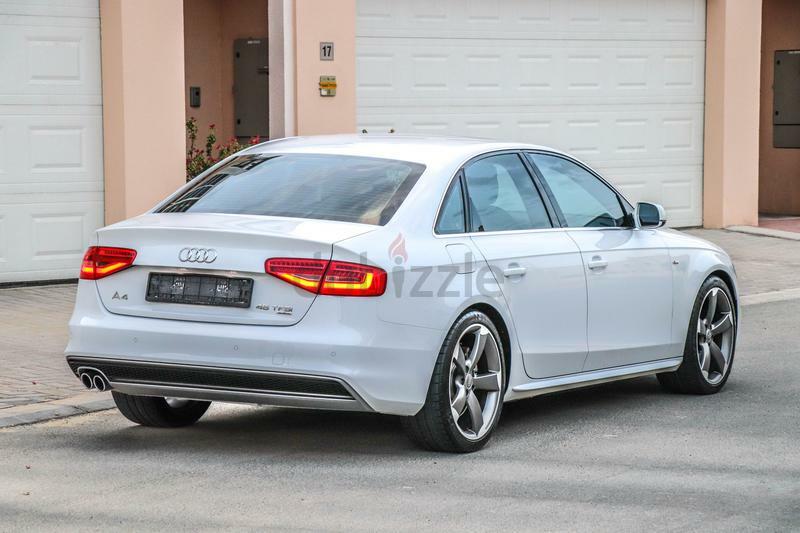 ¥	Trim: 45 TFSI Quattro . 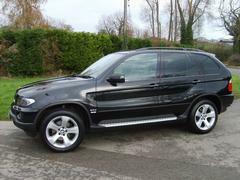 ¥	Engine: 4 cylinder turbo-charged. 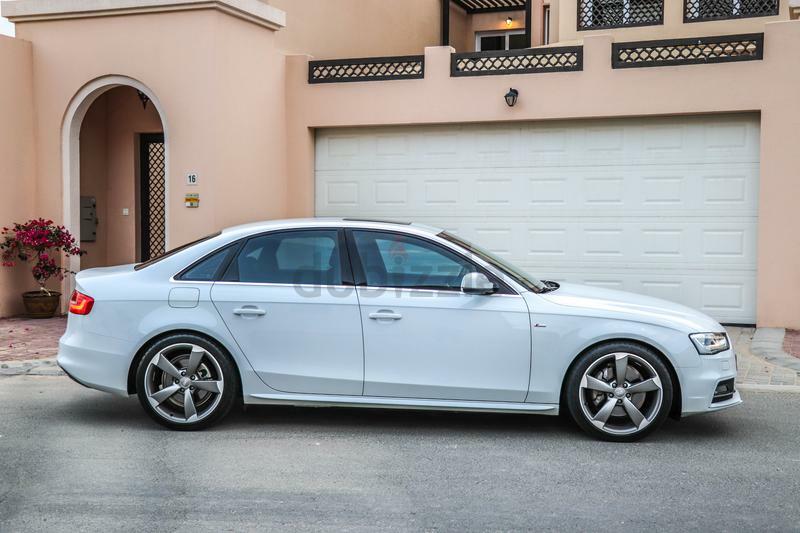 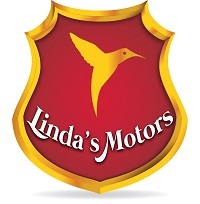 ¥	Warranty: 1 year free unlimited kilometers warranty.